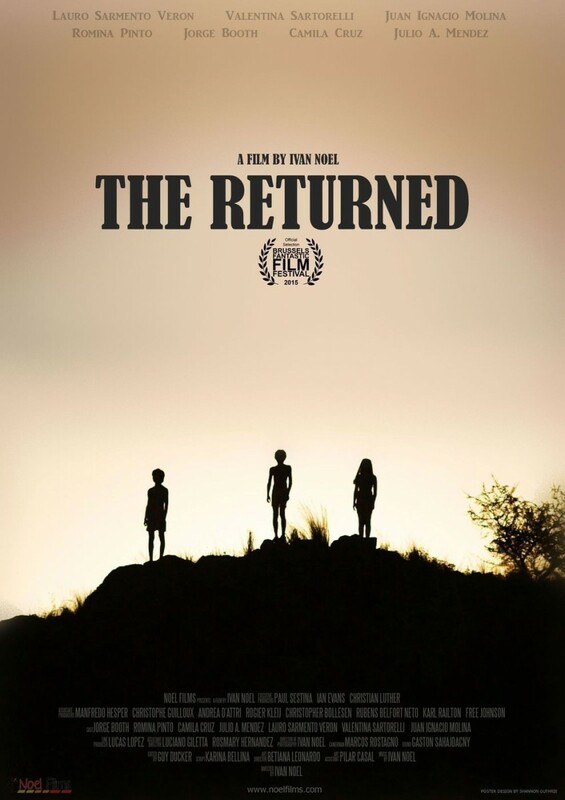 Based on the International Emmy-winning French TV series "Les Revenants," "The Returned" follows the story of a small mountain town dealing with the return of several local residents who were presumed dead. 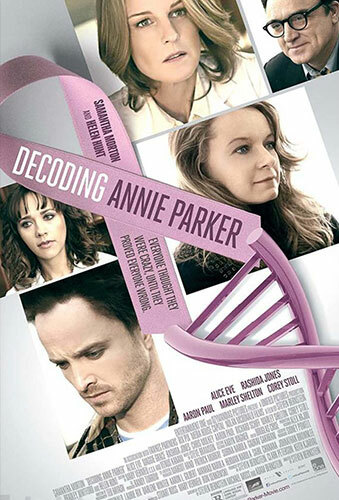 Writer/producers Carlton Cuse ("Lost," "Bates Motel") and Raelle Tucker ("Supernatural," "True Blood") have said that, rather than re-create the original, they used it as a starting point for more expansive storytelling as "the returned" and their reeling loved ones navigate their new reality. "Powers" is an edgy new drama series that is premiering exclusively through Sony's PlayStation Network. 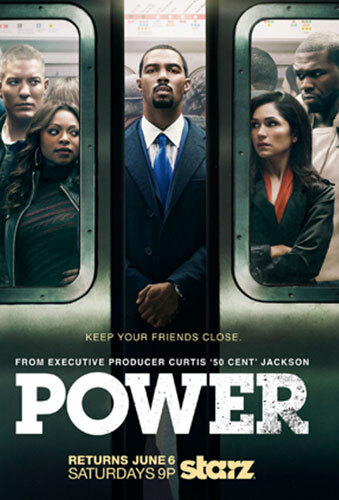 Based on the comic book by Brian Michael Bendis and Michael Avon Oeming, the series follows the lives of two homicide detectives who are assigned to investigate cases involving people with superhuman abilities, referred to as "Powers." Set amidst today's paparazzi culture, "Powers" asks the questions, what if the world was full of superheroes who aren't actually heroic at all? What if all that power was just one more excuse for mischief, mayhem, murder, and endorsement deals? According to the original DC comic book story created by writer Gardner Fox and illustrator Gil Kane in 1961, Ray Palmer, Ph.D., is a physicist and professor at Ivy University in New England, specializing in matter compression as a means to fight overpopulation, famine and other world problems. 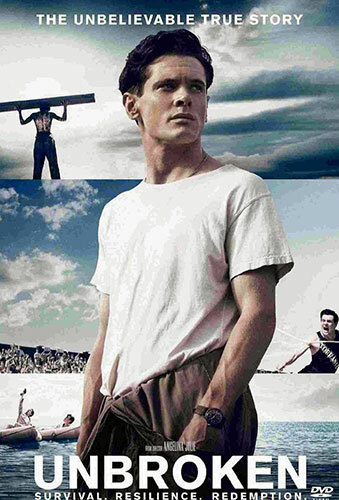 Laura Hillenbrand’s best-seller, Unbroken, tells the story of the incredible life of Olympian and war hero Louis “Louie” Zamperini, following his troubled youth as the son of Italian immigrants to running in the 1936 Olympics, his enlistment in the US Air Force during WWII and subsequent crash landing in the Pacific Ocean. Zamperini and his fellow crewmen spent 47 days adrift in shark-infested waters, only to be captured by the Japanese Navy. They were interned in a POW camp until the end of the war where they found unexpected camaraderie among their fellow POWs. Most people have heard of the story of Moses, either through reading the Bible, watching Charleton Heston shout to the heavens in the 1956 Cecile B. DeMille epic The Ten Commandments, or laughing through Mel Brooks’ 1981 hit History of the World, Part I. 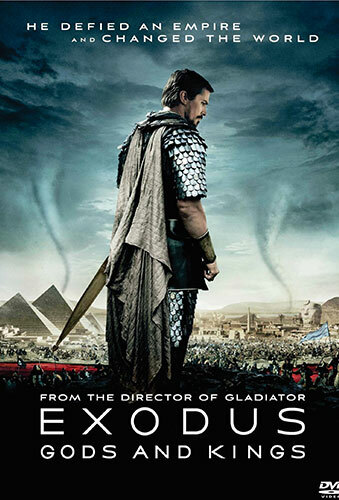 The basic story is the same throughout: defiant leader Moses rises up against the Egyptian Pharaoh Ramses, setting 600,000 slaves on a monumental journey of escape from Egypt and its terrifying cycle of deadly plagues. A new generation of fans is about to learn that The Equalizer does not put up with injustice against the helpless. As a hit TV series in the mid-to-late 1980s starring Edward Woodward, "The Equalizer"- aka Robert McCall - was the person people turned to when someone had a problem, the odds were stacked against them, and they had nowhere else to turn. 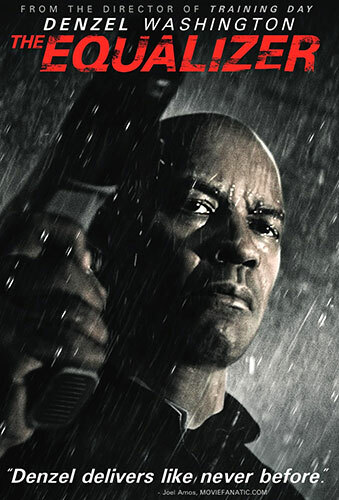 The Equalizer now comes to the big screen with Denzel Washington taking the role of McCall. And while the actor may be different, the character's need to serve up vengeance against those who prey on the vulnerable has not changed. 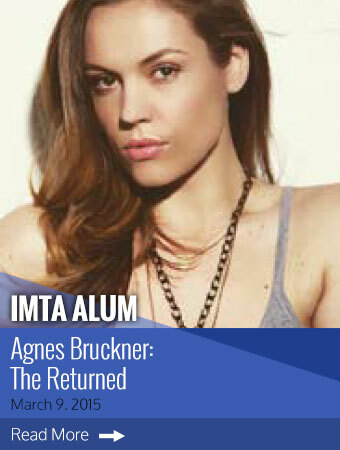 Autumn 2014 is turning out to be a bountiful season for IMTA alum Katie Holmes. 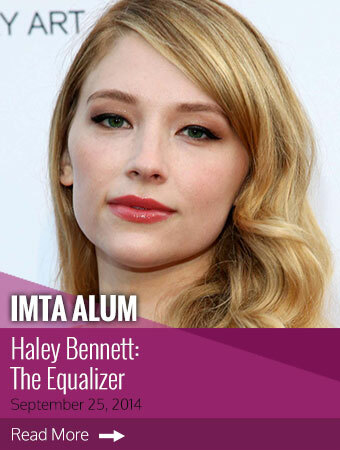 Earlier this month it was announced that she would be joining the small but growing circle of female feature film directors when she produces, directs and stars in the screen adaptation of Annie Weatherwax's novel All We Had. Next, she appeared on the cover and in an inside editorial shoot and interview of upscale DuJour Magazine's October issue. This week she was introduced as the new face and spokeswoman for the Olay skin care line. 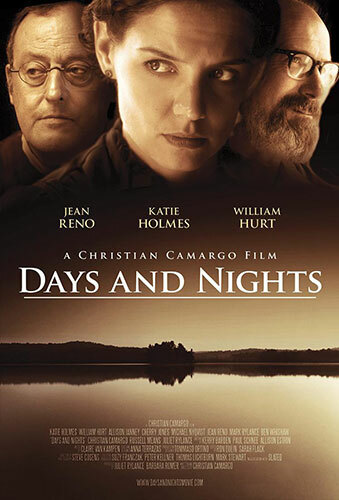 And now she has a new feature film opening this week, Days and Nights, the first of two films slated for release this fall. 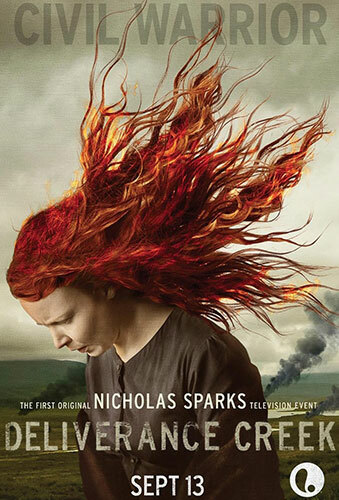 Set at the end of the Civil War, Nicholas Sparks' "Deliverance Creek" tells the story of a widowed mother of three, Belle Gatlin Barlowe, who faces uncertainty as she attempts to defend her family's land by any means necessary. When the corrupt bank that runs their town pushes Belle into becoming an outlaw, the stakes become personal, setting off a chain of events that force her to question whether it's better to be good or to survive. IMTA alum Riley Smith stars in "Deliverance Creek" alongside Lauren Ambrose, Wes Ramsey, Yaani King Caitlin Custer and Christopher Backus. "I think everybody is going to see what they love about 'The Notebook' and all Nicholas Sparks books," Smith told Entertainment Monthly. "It's got really rich characters, a lot of spider-webs of entanglements of love triangles, arch-rivals, enemies and revenge; it's got everything you would expect in a Nicholas Sparks novel. I have actually seen it and I was floored. I think I have done 14 pilots in my time out here and it is the best pilot I have done." Each year, fall is a time to look forward to new series TV series, say goodbye to cancelled favorites, try to decide what to watch (or not), bookmark web sites or YouTube channels, and make mental notes (or program your DVR) of upcoming shows. 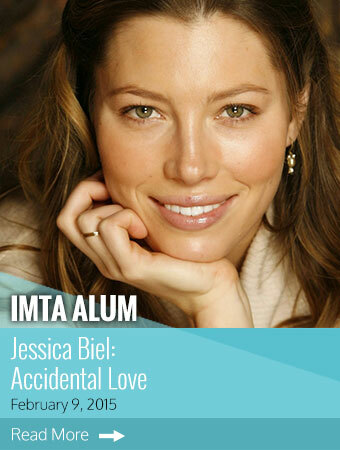 At IMTA, it is a time to celebrate the successes of many of our alumni who are fortunate to be on the viewing schedule in broadcast, cable and web TV series as series' regulars or guest-stars, appearing in made-for-TV movies or booked for a guest-star role. Not everything has been announced and entertainment news changes quickly. 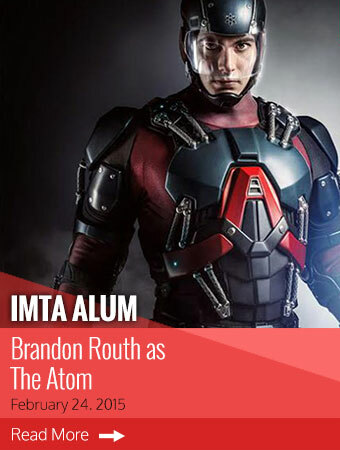 We know there will be many alums showing up in episodes that we do not yet know about. 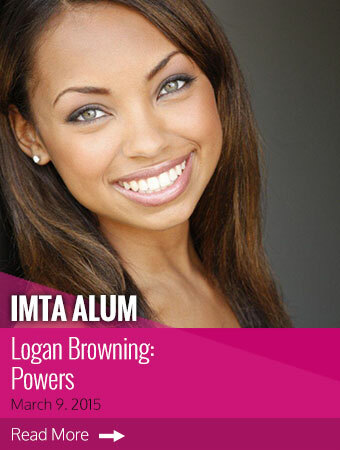 If you learn news of an IMTA alum's casting, please let us know. So while it may not be a comprehensive list, here are just a few alums to watch for in the upcoming season. No matter where you stand on the current immigration issues between the US and Mexico, it is difficult not to be touched in some way by the stories of immigrants on their harrowing and dangerous journeys across the border to seek a new life. It is also not difficult to relate to the stories of the landowners across whose property immigrants travel and the men and women charged with upholding the law along the border. 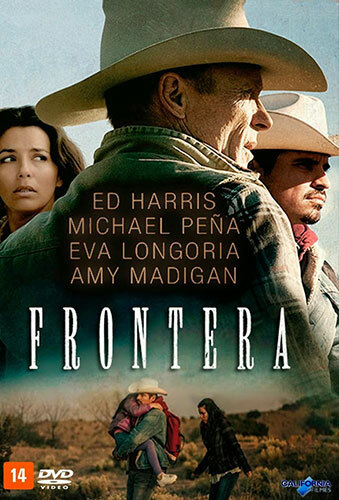 Trying to understand both sides serves as the background for Frontera, in which Miguel, a hardworking father and devoted husband, crosses the border illegally and is wrongfully accused of murdering the wife of a former sheriff. Miguel's pregnant wife Paulina lands in the hands of corrupt Mexican "Coyote" smugglers as she tries to help her husband, while the ex-lawman investigates his wife's death and unearths evidence that could destroy one family's future. Imagine our world as black and white, that there is no color. Also imagine all people are basically the same, there is little to no individuality, and being different is dangerous. Imagine being assigned a job that will best serve the community and that you have no choice in the matter; if you do not conform and dare to ask questions, you will be expelled from the community. You are living in a dystopian society, a place where people lead dehumanized and fearful lives. This is the world of the long-awaited adaptation of Lois Lowry's The Giver, a haunting story of a young man, Jonas, who is assigned the job of Receiver of Memory. When the society was formed, it was agreed that all the memories had to be banished - but they had to go somewhere. So for years, there has been just one person who would hold all the memories, good and bad. That person is known as The Giver. Not until Jonas becomes The Giver does he begin to understand the dark, complex secrets behind his fragile community. 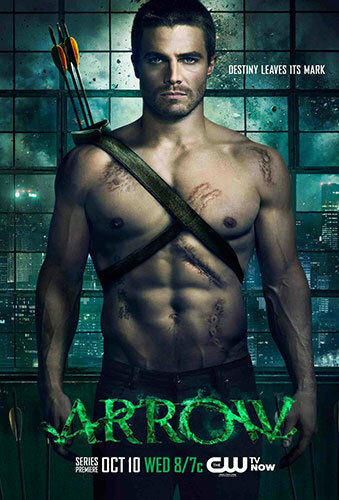 Mark August 8, 2014 on your calendar as a day you may want to go see a movie...or two. 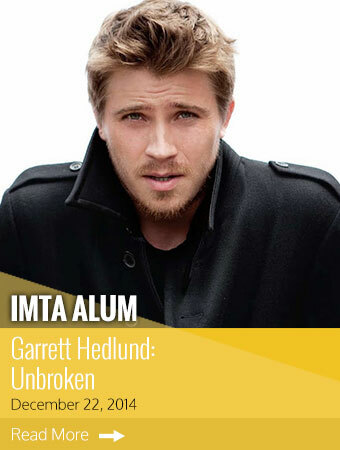 A pair of IMTA alums have films opening: LA2000 alum Jeremy Sumpter in Into the Storm and NY2000 alum Alyson Stoner in Step Up: All In...and both are expected to do very well in the competitive summer feature film market. 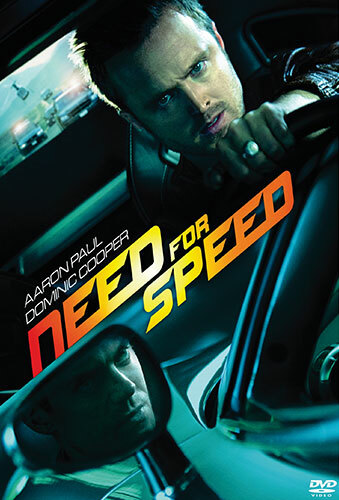 Sumpter stars in the action thriller Into the Storm as a reluctant member of a storm chasing team. In the span of a single day, the town of Silverton is ravaged by an unprecedented onslaught of tornadoes. The entire town is at the mercy of the erratic and deadly cyclones, even as storm trackers predict the worst is yet to come. Most people seek shelter, while others run towards the vortex, testing how far a storm chaser will go for that once-in-a-lifetime shot. Told through the eyes and lenses of professional storm chasers, thrill- seeking amateurs, and courageous townspeople, Into the Storm throws you directly into the eye of the storm to experience Mother Nature at her most extreme. 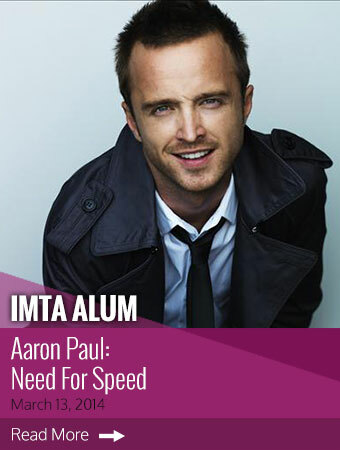 During the years IMTA alum Aaron Paul was becoming a household name for playing Jesse Pinkman on AMC's "Breaking Bad," he was using his down time between seasons to film a number of small, independent films, playing a variety or roles that allowed him to stretch beyond his Emmy-winning role as bad-boy Jesse. Following runs on the festival circuit, two of these films-the first filmed in 2011 and the other in 2012-are just now coming to theatres. 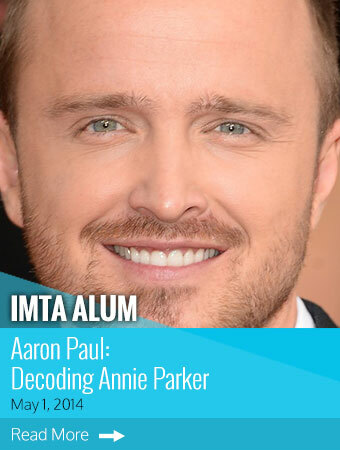 IMTA alum Aaron Paul (LA97) has been working non-stop since ending his Emmy-winning role as Jesse Pinkman on AMC's hit "Breaking Bad." He filmed Hellion with Juliette Lewis, Josh Wiggins and Deke Garner, playing an emotionally absent father trying to regain custody of his young son. 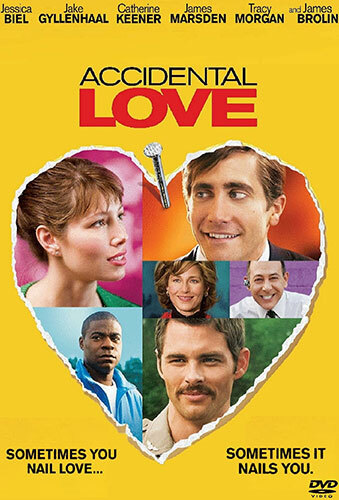 In A Long Way Down, he joined Pierce Brosnan, Toni Collette and Imogen Poots as four people who meet on a rooftop on New Year's Eve and form a surrogate family to help one another weather the difficulties of their lives. In Ridley Scott's Exodus, which is due out later this year, he stars alongside Christian Bale, Ben Kingsley, Sigourney Weaver, Joel Edgerton and John Turturro in the story of Moses leading the Israelite slaves out of Egypt. 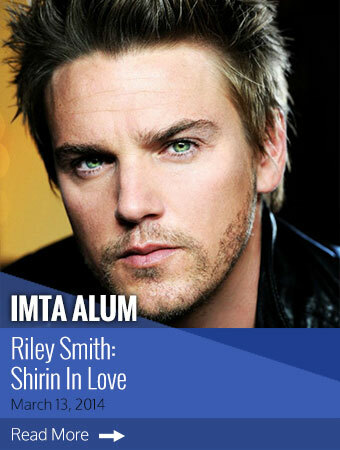 2014 promises to be a year in which audiences will get to see NY97 IMTA alum Riley Smith in a group of very diverse roles. His upcoming projects include both TV and film and include a romantic comedy, a horror thriller, a Civil War period drama, and playing a vampire on HBO's hit "True Blood." Smith ended 2013 co-starring in the well-reviewed Hallmark holiday romance drama Christmas in Conway alongside Andy Garcia, Mary Louise Parker and Mandy Moore.